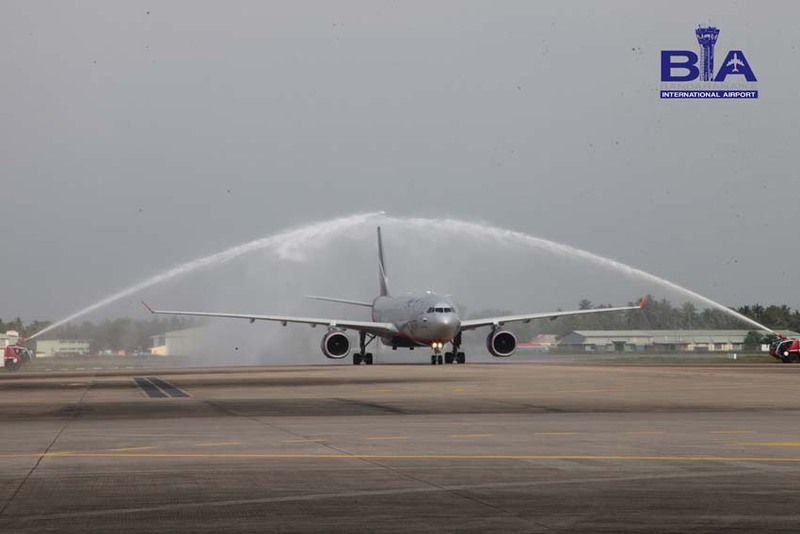 Strengthening the relationships between Russia and Sri Lanka, Aeroflot recommenced their direct operations to Bandaranaike International Airport on 29th October 2018 with the SU 287 flight arriving at 09.05am from Moscow, Russia. 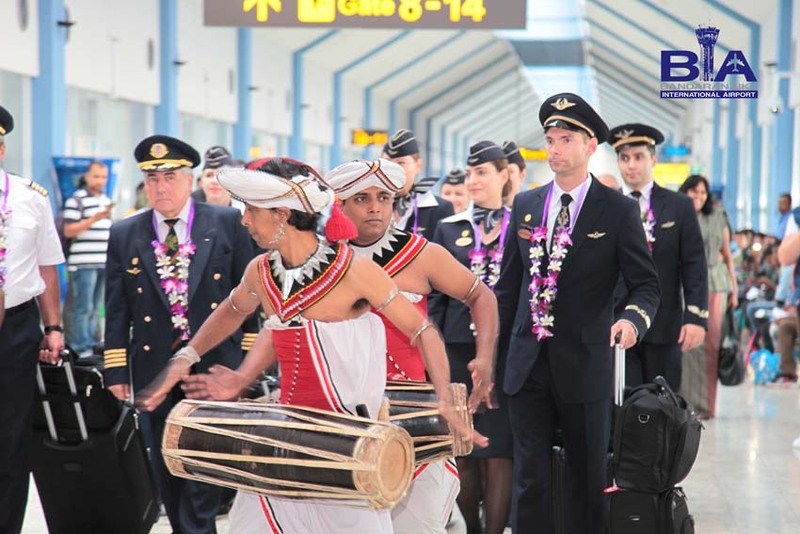 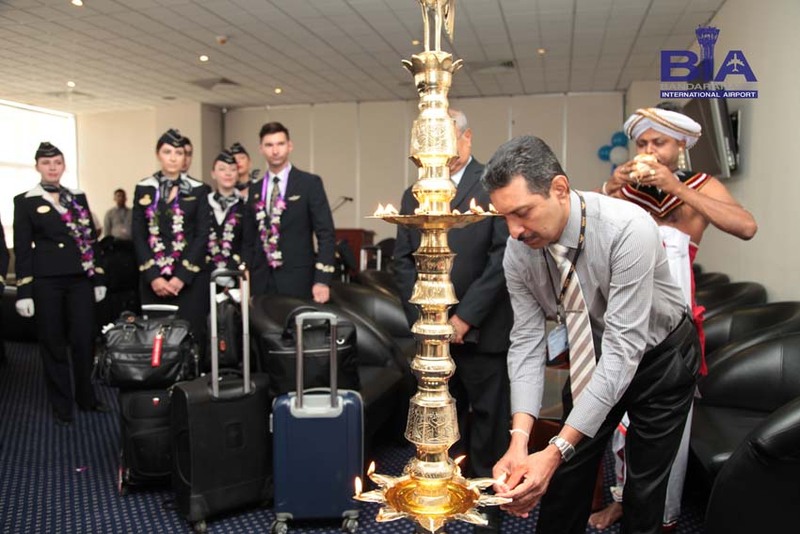 Officials of Airport Aviation Services (Sri Lanka) Limited and the MALDIVIANA AVIATION welcomed passengers, captain and the crew at the airport with Sri Lankan traditional dancing performances. 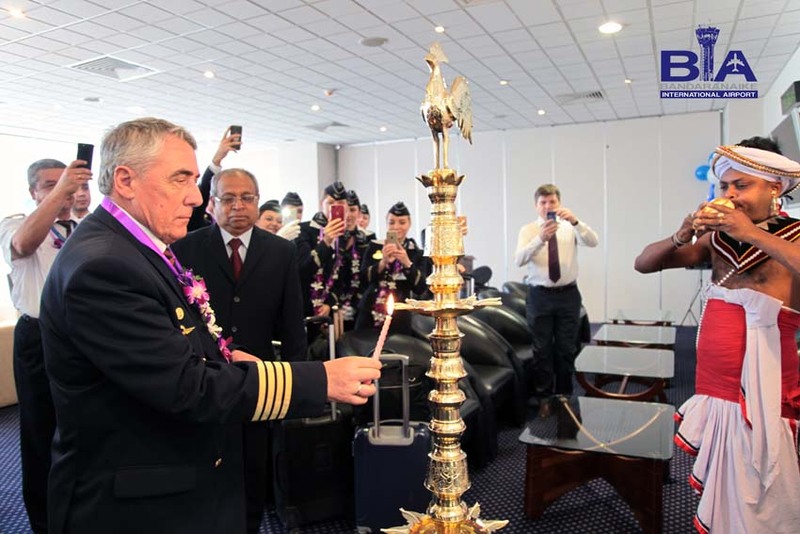 Five direct flights per week between Colombo and Moscow will be operated deploying state-of-the-art Airbus A330 aircraft, except on Wednesdays and Thursdays. 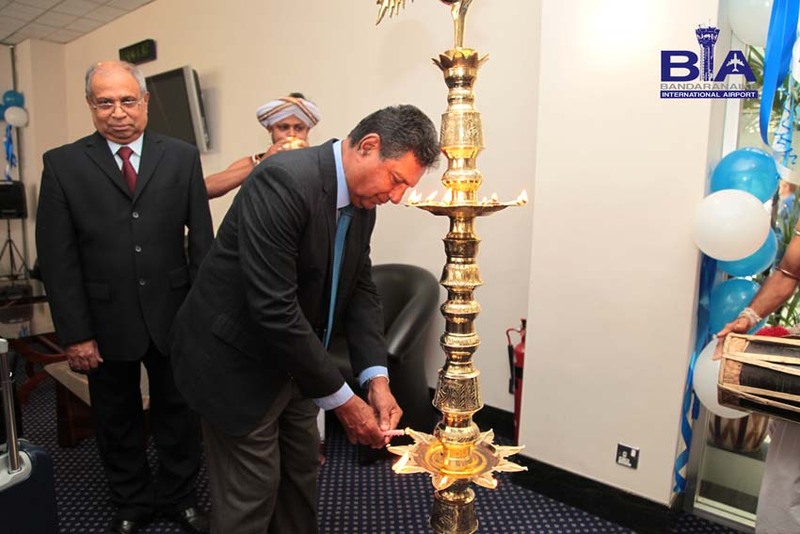 This will increase the inbound tourism segment from Russia to Sri Lanka and will be a major boost for the travel and tourism industry. 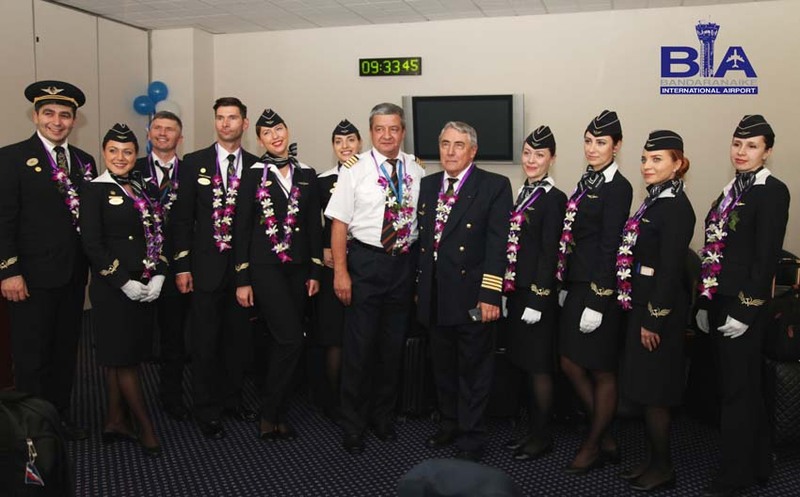 Aeroflot (means “Air Fleet”), as Russian Airlines is commonly known, is the flag carrier and the largest airline of the Russian Federation. 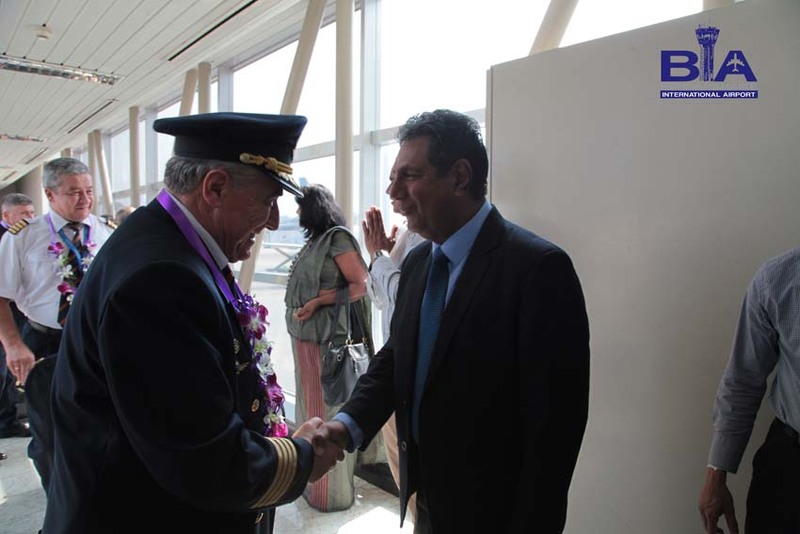 It is the fourth oldest airline in the world, which began operations in July 1923, and is a key member of the SkyTeam airline alliance. 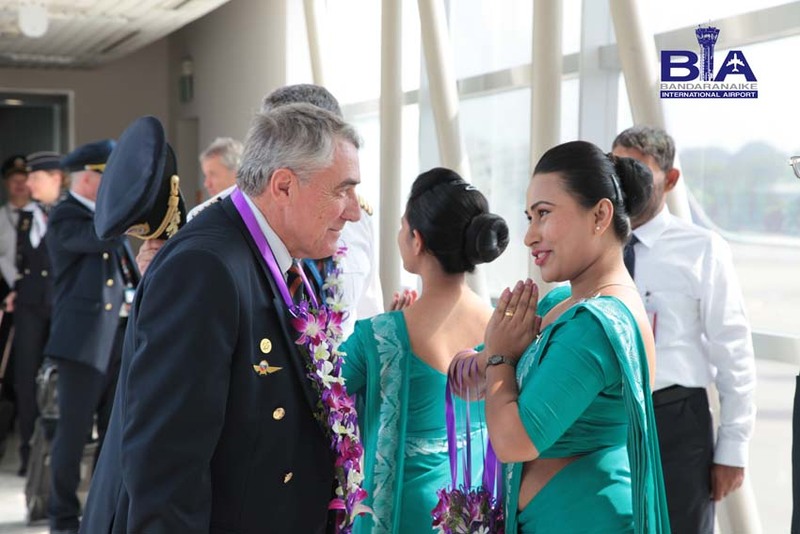 It flies to 130 domestic and international destinations deploying a fleet of 243 aircraft. 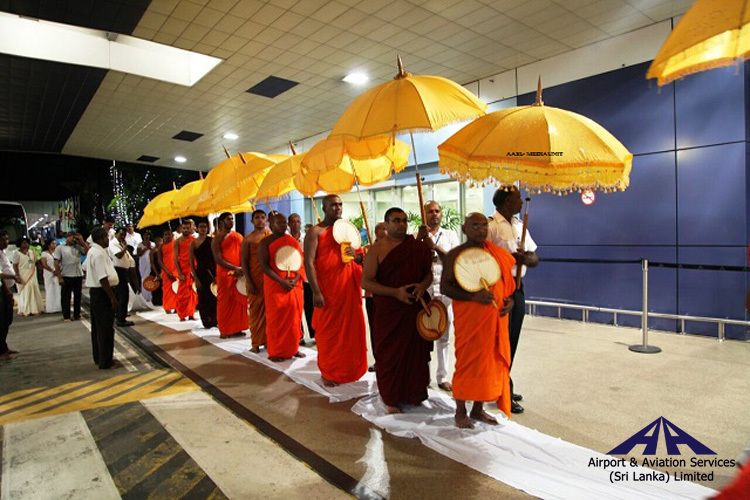 Aeroflot initially commenced flights to Colombo in 1964, and is the second oldest airline that operated to Colombo. 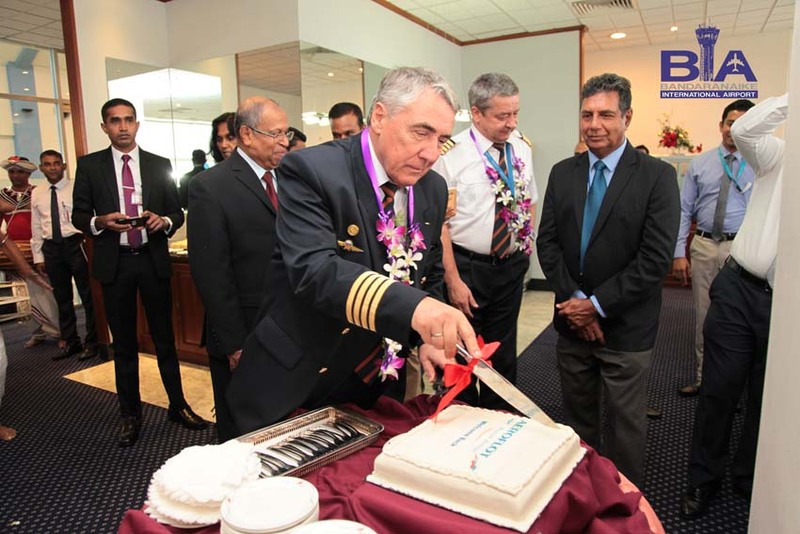 It has several subsidiary airlines including Rossiya Airlines, and also operates the Russian-made Sukhoi Super Jets.